WEDNESDAY, Feb. 7, 2018 (HealthDay News) -- People with chronic kidney disease often develop heart failure, leading to their having a heart defibrillator implanted to control an irregular heartbeat. But that's not without risk, a new study has found. The chances of being hospitalized for heart failure were 49 percent greater for kidney disease patients with an implanted defibrillator than for those who did not have the device, according to the study by researchers from Kaiser Permanente and the University of Washington. Hospitalization for any reason was 25 percent higher for those with the defibrillator, compared with those without it. "The finding surprised us," said lead author Dr. Nisha Bansal, from the university's Kidney Research Institute. In addition, the study found essentially no difference in death rates among the study participants who did and did not have an implanted defibrillator. "Chronic kidney disease is common in adults with heart failure, and is associated with a greater risk of heart attack," Bansal said in a Kaiser Permanente news release. "However, in this observational study, we did not find a significant overall benefit from ICDs [implanted cardioverter defibrillators] for patients with kidney disease," she said. About 14 percent of U.S adults have chronic kidney disease, and heart failure is the leading cause of death among them, according to the researchers. About 30 percent of the 5.7 million U.S. adults with heart failure also have chronic kidney disease. An implanted defibrillator is a small device that delivers electrical shocks to the heart to help control irregular heartbeats. 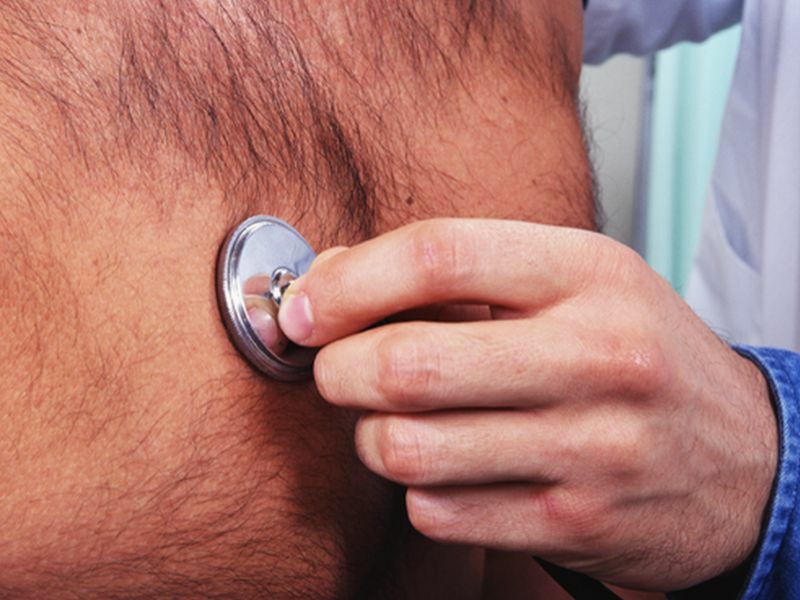 It differs from a pacemaker, which treats less-dangerous heart rhythm issues. Other studies have shown that implanted defibrillators reduce the risk for sudden cardiac death for people with heart failure and improve their overall survival, too. "The data from our study certainly need to be confirmed by clinical trials conducted specifically in patients with chronic kidney disease," said senior author Dr. Alan Go, a research scientist with Kaiser Permanente in Northern California. The study included more than 5,800 U.S. adults with chronic kidney disease and heart failure. More than 1,550 had an ICD. "Because placing an ICD can be expensive and can cause other complications, it is critical to better understand how to best use this therapy in high-risk patients, such as those with chronic kidney disease," Go said. "Based on our results," he said, "clinicians should carefully consider the risks and benefits of ICDs when recommending them for this subset of patients." The results were published online Feb. 5 in JAMA Internal Medicine. What is kidney disease? Learn about chronic kidney disease, polycystic kidney disease, signs, stages, diet, and treatment.